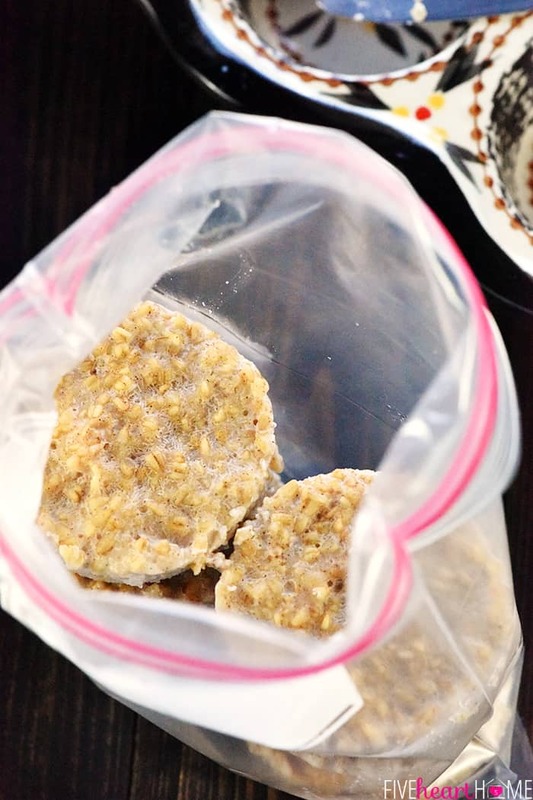 Make-Ahead Freezer Steel Cut Oats is an easy recipe for frozen steel cut oatmeal pucks that you can quickly reheat for a healthy breakfast on busy mornings! Luckily, last week I had the forethought to whip up a batch of Make-Ahead Freezer Steel Cut Oats! 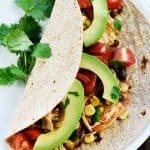 And that meant that this morning, all I had to do was grab a couple of frozen oatmeal pucks out of the freezer, zap ’em in the microwave, and then top them with all sorts of yummy, healthy, queso-cancelling toppings. Breakfast of champions, I tell you. 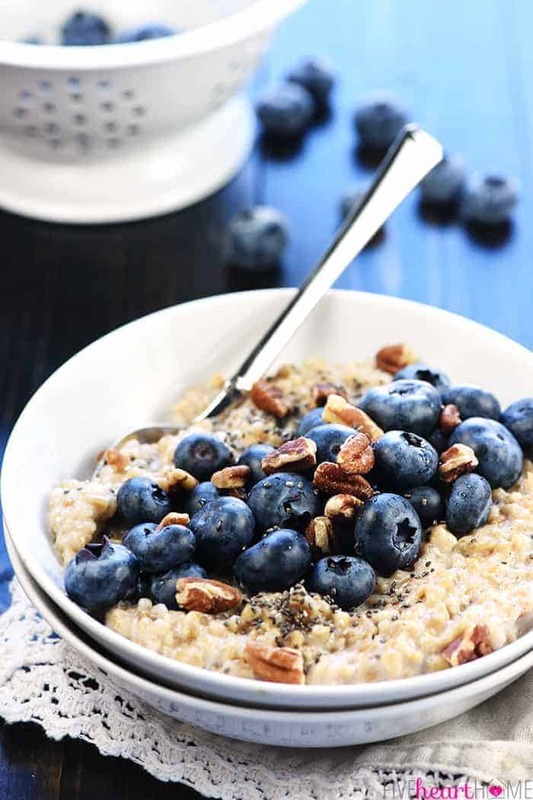 Steel cut oats happen to be the least refined way to enjoy oatmeal, but honestly, I most enjoy them for their hearty, chewy texture. That being said, they take longer to cook than regular rolled oats, so the only way I typically make them is overnight in the slow cooker. I just don’t have time in the mornings to stand at the stove and stir for half an hour. But lucky for me, I recently discovered Make-Ahead Freezer Steel Cut Oats! 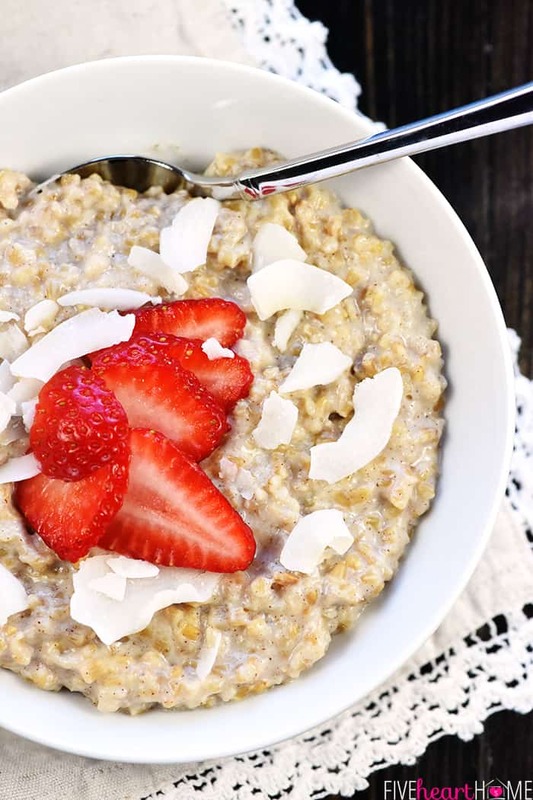 This recipe is the perfect way to enjoy nourishing steel cut oatmeal on busy weekday mornings in mere minutes. I’m here to inform you that a few extra dips of queso are totally justifiable if you know you have steel cut oats waiting for you in the morning. So let me break it all down for y’all! First, you cook your steel cut oats in a big ol’ pot. Many people cook their oats in water, but I happen to think they’re 20 times creamier and more delicious when cooked in milk. That being said, steel cut oats take a good while to cook, and milk is more likely to overflow and even burn. So I like to compromise. I make my steel cut oats with half milk and half water. I cook them in a really deep pot, so as to thwart potential boiling over. And I stir frequently as they cook — while adjusting the temperature up and down to make sure they stay at a gentle simmer — so as to avoid potential burning. This method works beautifully and the final oatmeal tastes so much more luxurious than had it been cooked in only water. 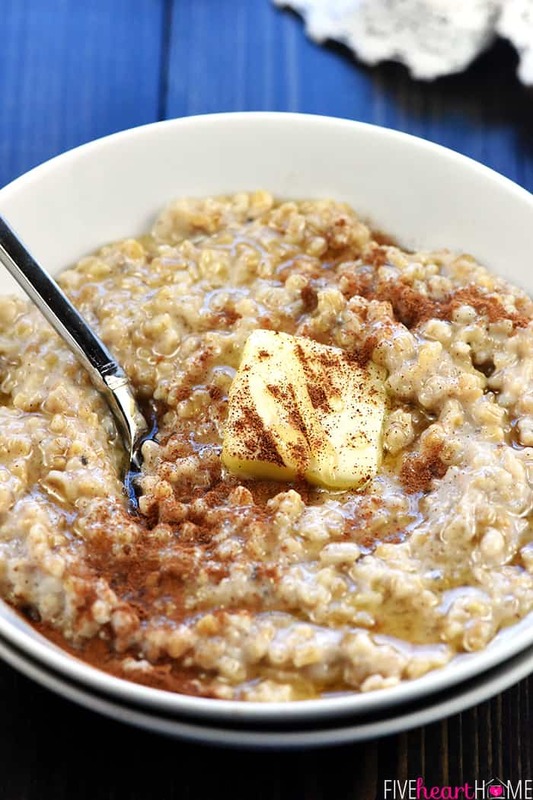 When I cook my steel-cut oats, I add a teensy bit of flavoring in the form of a spoonful of maple syrup (or honey), a splash of vanilla, and a pinch of salt. But overall, I keep the additions pretty neutral and minimal. 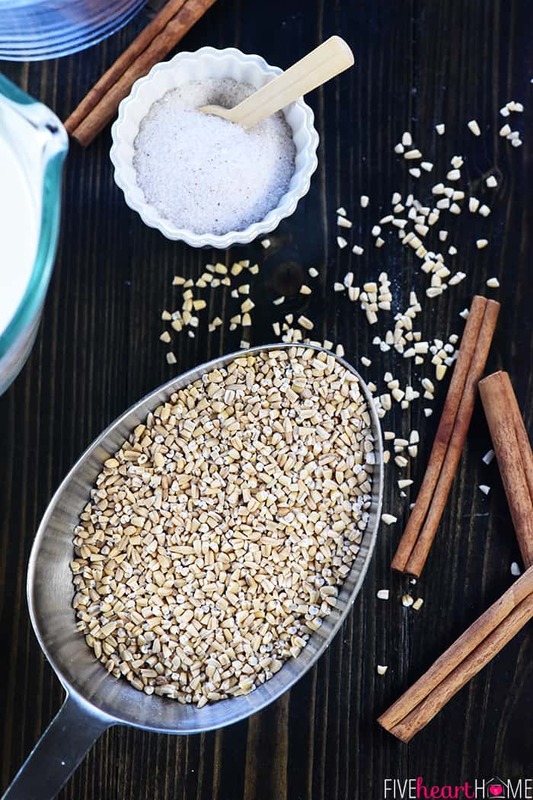 There’s plenty of opportunity to add flavor and pizzazz to my oatmeal once I’m ready to eat it. So that’s the make-ahead part! Now for the freezer part. 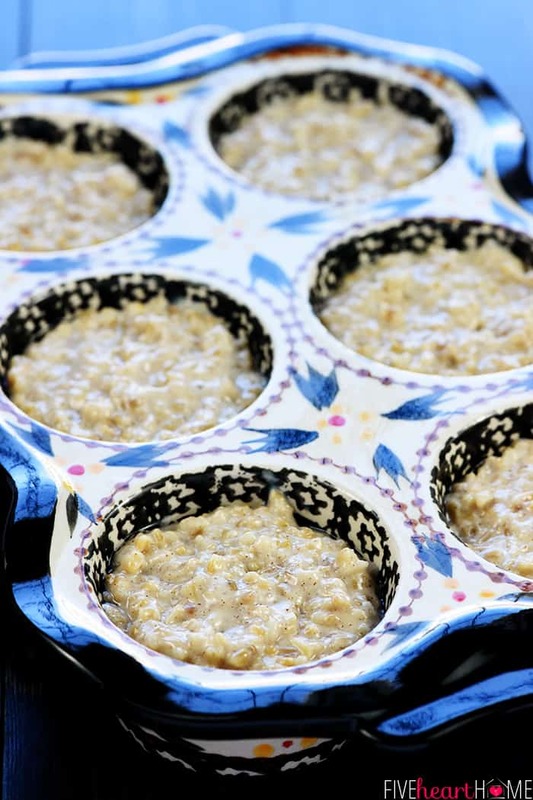 After the steel-cut oats are tender and creamy, evenly divide them between the cups of a muffin pan. Place the pan in the freezer until the oatmeal is frozen solid. Then loosen and remove the frozen pucks of oatmeal from the pan. And finally, transfer them to a freezer baggie and store them back in the freezer! 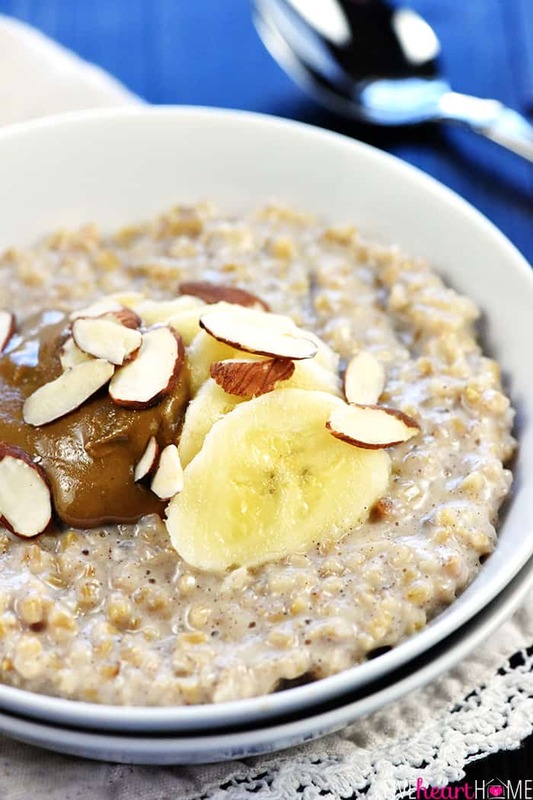 Then, on an upcoming morning when you’re ready for your wholesome breakfast of steel-cut oatmeal, simply place one or two oatmeal pucks in a bowl, microwave for couple minutes until heated through, stir well, and dress up with all of your favorite toppings! Allow me to present you with a few ideas for inspiration. 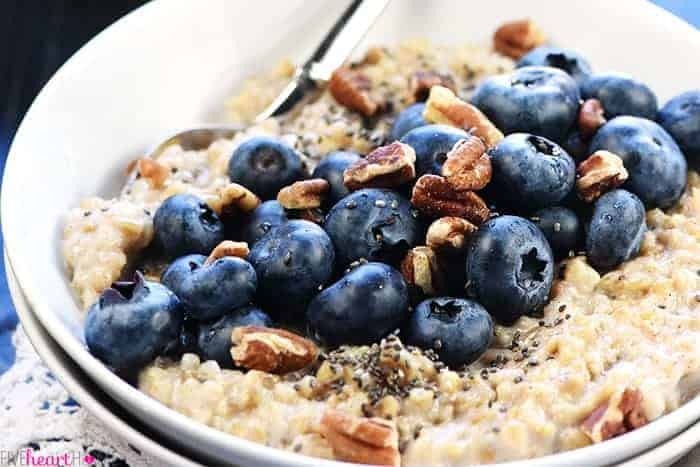 Blueberries, chia seeds, and toasted pecans! Bananas, almond butter, and sliced almonds! And if you’re in a slightly more decadent, sopapilla kind of mood…honey and cinnamon with a pat of butter! Do you see where I’m going here? The ingredient combinations and flavor possibilities are endless. 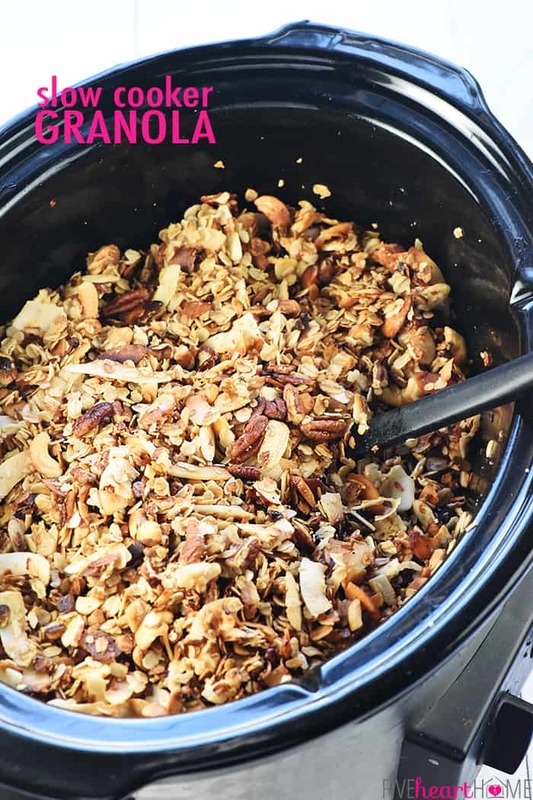 And the base of Make-Ahead Freezer Steel Cut Oats is delicious, healthy, easy to assemble, and quick to enjoy on hectic mornings! Queso for dinner and steel cut oatmeal for breakfast? My kind of diet plan.? I cook steel cut oats in a large, deep pot, which helps prevent the milk from boiling over. Once the oats are brought to a boil and reduced to a simmer, it’s important to stir frequently and adjust the heat up and down, as needed, to make sure that a simmer is maintained. Rapidly boiling steel cut oats will likely result in burning, and oats that aren’t simmering enough will take forever to cook. After you divide your cooked oats between the twelve muffin cups, it’s okay if the resulting oatmeal pucks (or “muffins”) are pretty thin. Once frozen, this will enable them to thaw and reheat faster and more evenly in the microwave. For a larger serving of oatmeal, just heat two or three pucks at a time instead of only one. 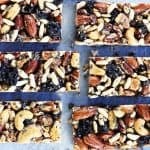 I like making this recipe in my ceramic muffin pans, but a regular muffin tin will work just fine. Feel free to use your favorite milk to make your oatmeal — whole milk, low-fat milk, almond milk, soy milk, or whatever floats your boat. You can also use all water and no milk, if you wish. 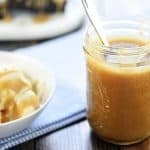 For sweeter oatmeal, increase the maple syrup or honey to taste. But remember that you can always add more just before serving! 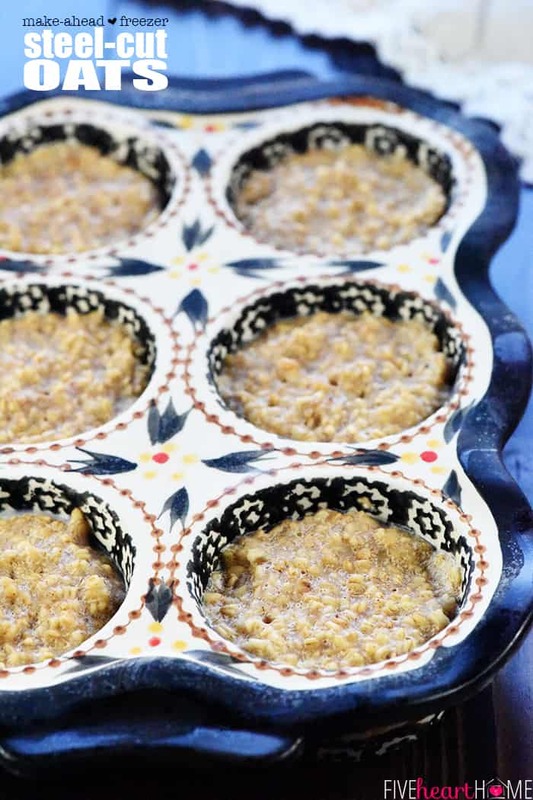 If you have a hard time popping the frozen pucks of oatmeal out of the muffin pan, you can loosen them first by dipping the bottom of the muffin pan in hot water for 10 seconds or so (like unmolding jello!). Lightly grease 12 cups of a muffin tin with cooking spray, butter, or coconut oil; set aside. 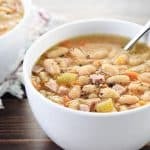 In a large pot set over medium-high heat, combine the milk, water, and salt. Bring to a rolling boil and stir in the oats. Reduce the heat to a low simmer and cook for 30 minutes or until the oats are tender and the liquid is absorbed, stirring frequently. Remove the pot from the heat and stir in the maple syrup/honey, cinnamon, and vanilla. 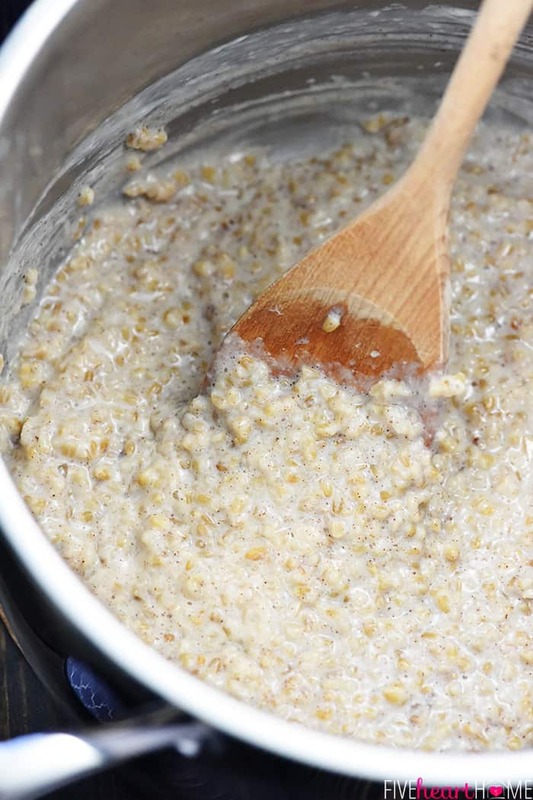 Allow the oatmeal to thicken for 5 minutes. Evenly divide the oatmeal between the prepared muffin cups. 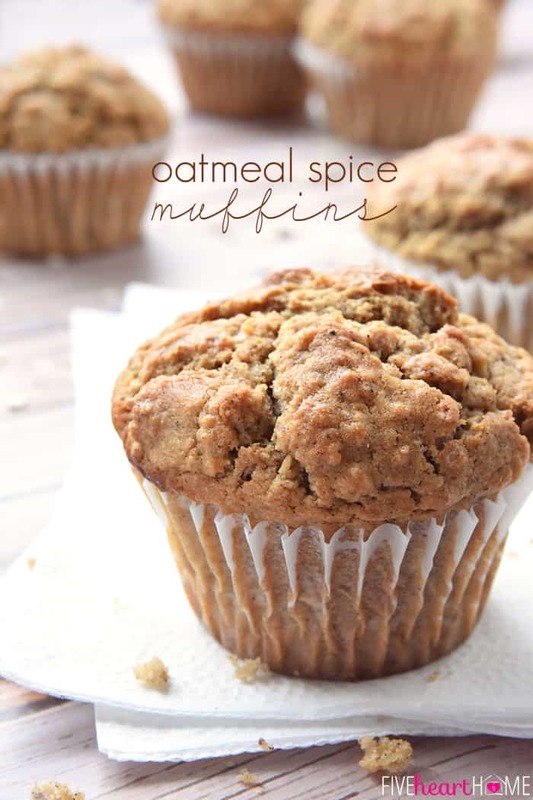 Place the muffin pan in the freezer for several hours or until the oatmeal is frozen solid. 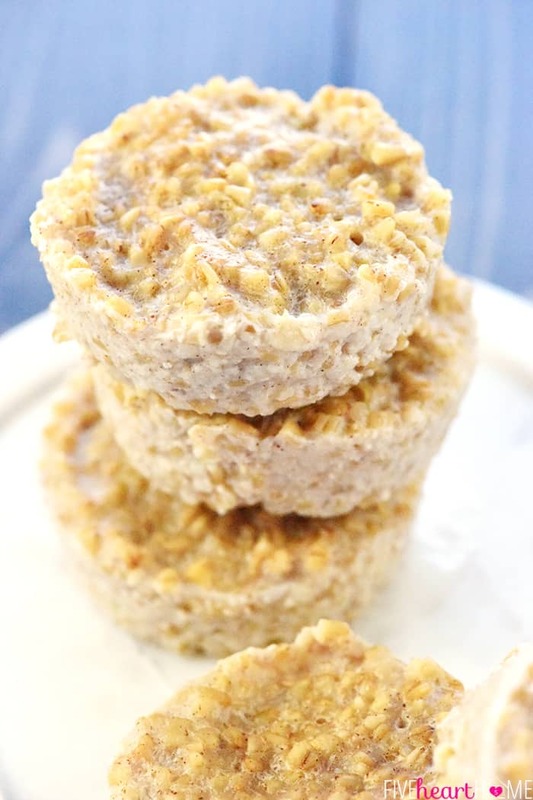 Use a butter knife to loosen each frozen oatmeal puck from the pan and then pop it out. 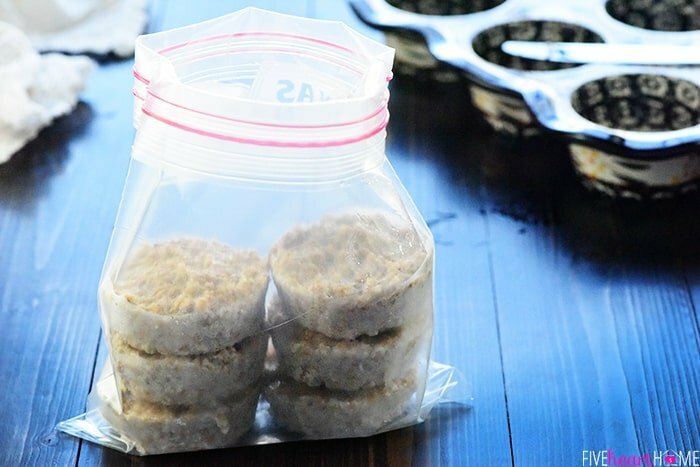 Place the oatmeal in a freezer-thickness plastic baggie and return to the freezer for up to 3 months. When ready to enjoy a bowl of steel cut oatmeal, place one or two frozen oatmeal pucks in a bowl. Microwave on high for 1 1/2 to 3 total minutes (depending on the strength of your microwave), stirring halfway through, or until the oatmeal is hot. 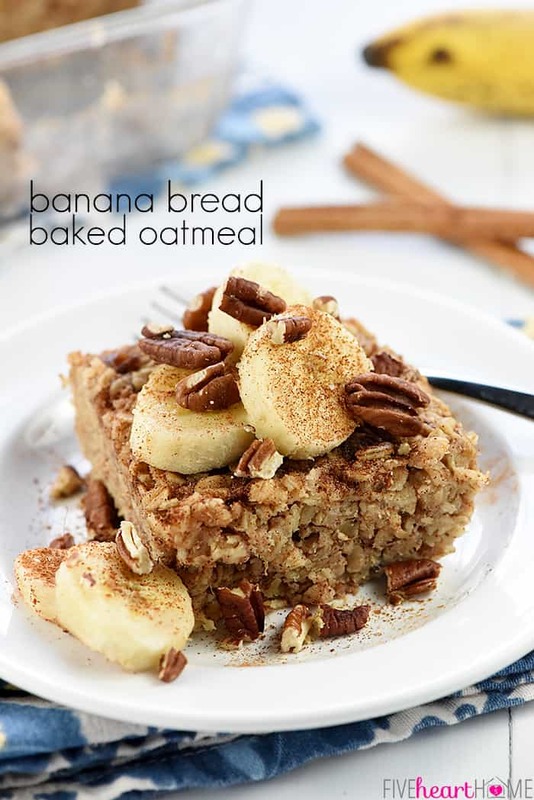 See all BREAKFAST RECIPES <<< here! I’ve never cooked or eaten steel cut oats! However, I was given a package of them not long ago. Now I have a great recipe for them! Thanks so much…. I’ll love having easy oats when I’m in the mood. Steel cut oats is a new innovation I guess. As debbie said I had never ate or done this. I love oats. These sound amazing! 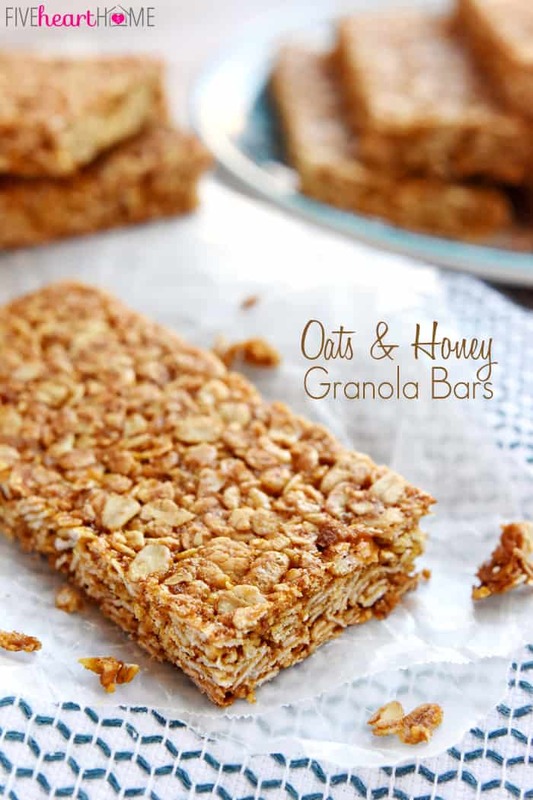 I have a soft spot in my heart for oats. Always a favorite growing up! Can’t wait to try these homemade ones! They look perfect!